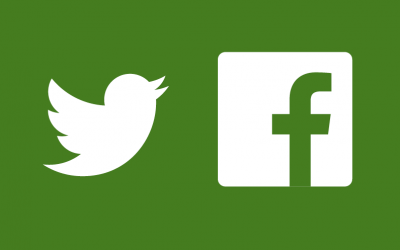 Please help us spread the word about Silver Sunday on Facebook and Twitter! 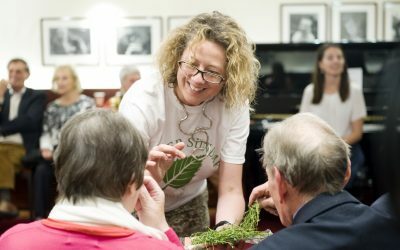 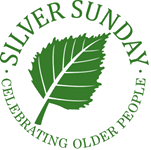 We’ll be sharing news and updates on the latest Silver Sunday events on our social media pages. 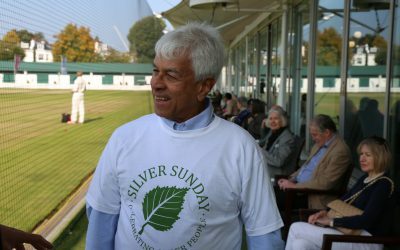 This year we are again asking for local organisations, community groups, charities and volunteers to help support Silver Sunday on 1st October 2017.